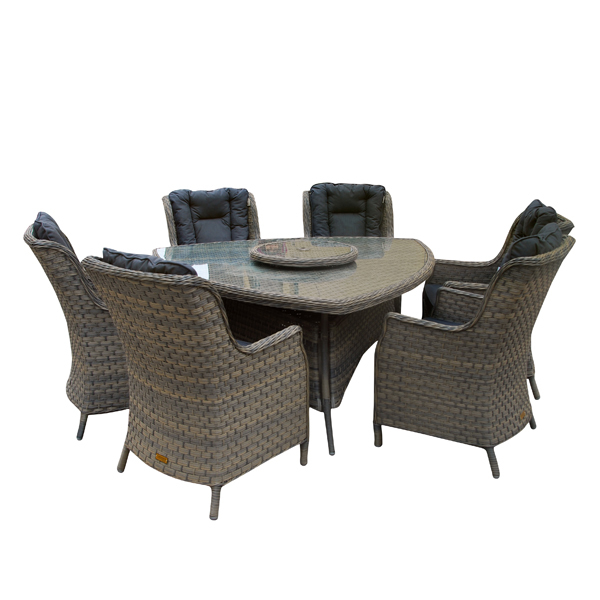 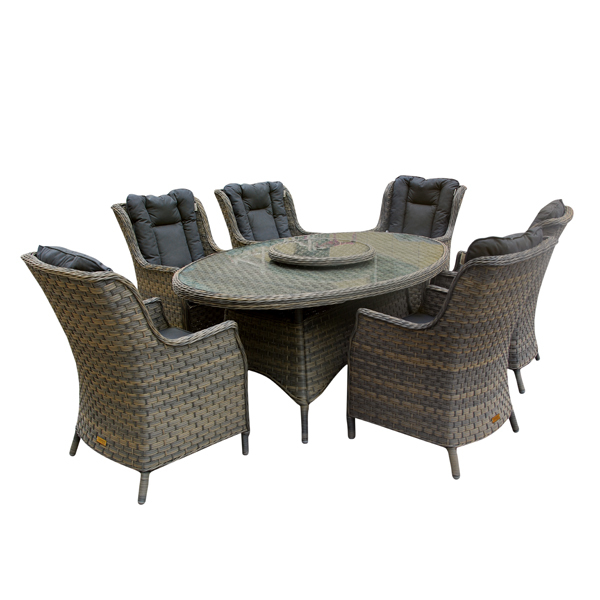 This Casamoré Corfu Woodash 8 Seater Round Dining Set is fantastic for outdoor dining in most sized gardens and outdoor spaces. 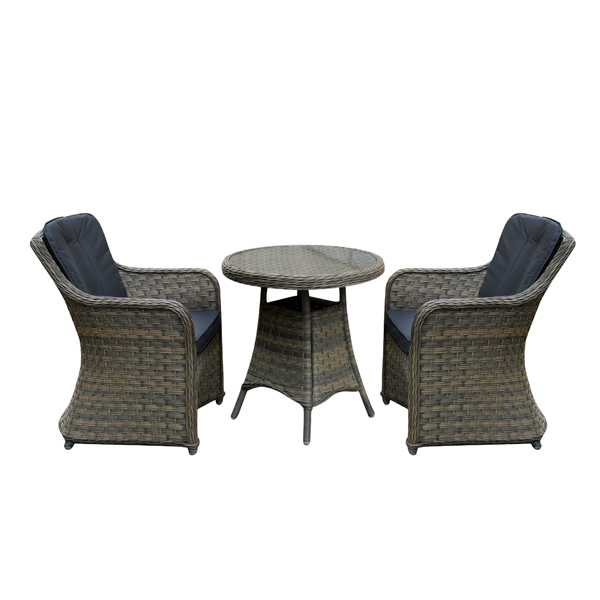 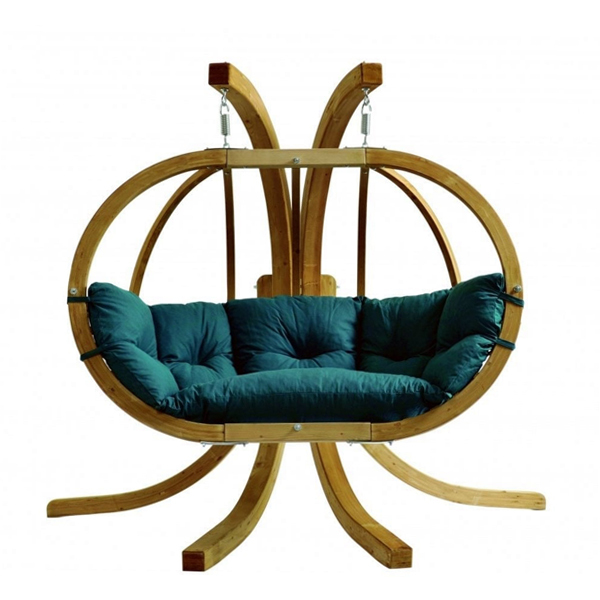 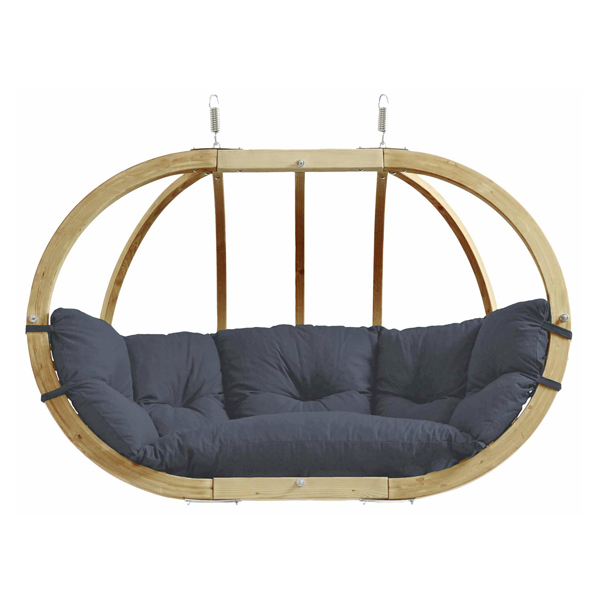 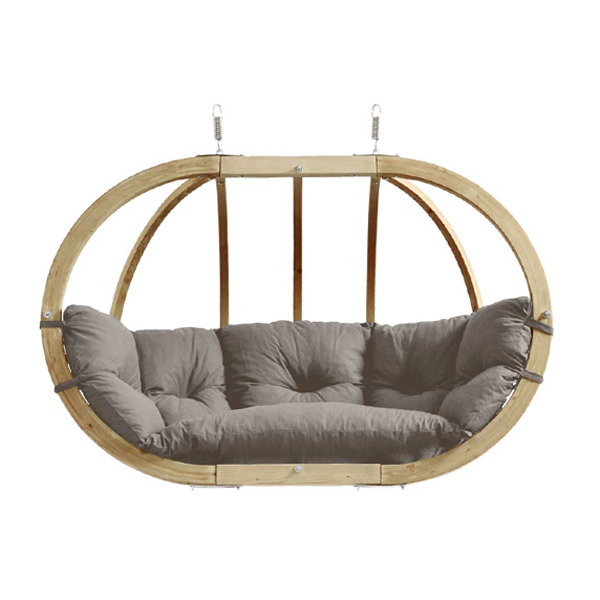 Aesthetically pleasing, the set also features wing back chairs which are extremely comfortable and relaxing. 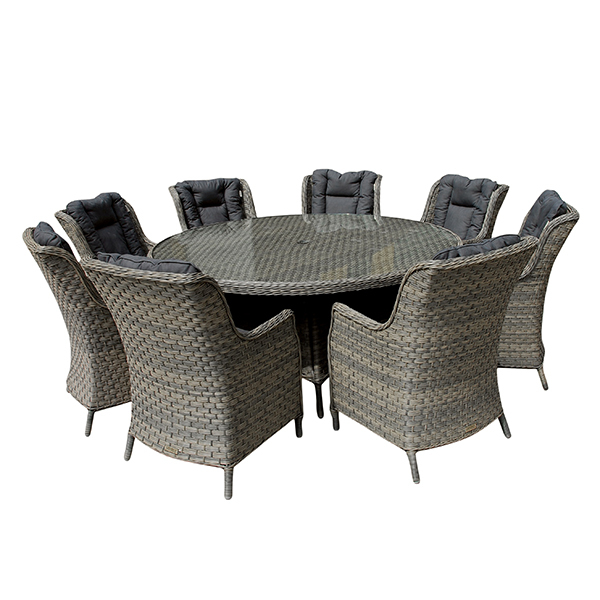 Enjoy dining alfresco with friends and family around the clear glass top round table with beautiful weaving visible underneath, and enjoy the use of the set’s 3m Crank Parasol and Parasol Base. 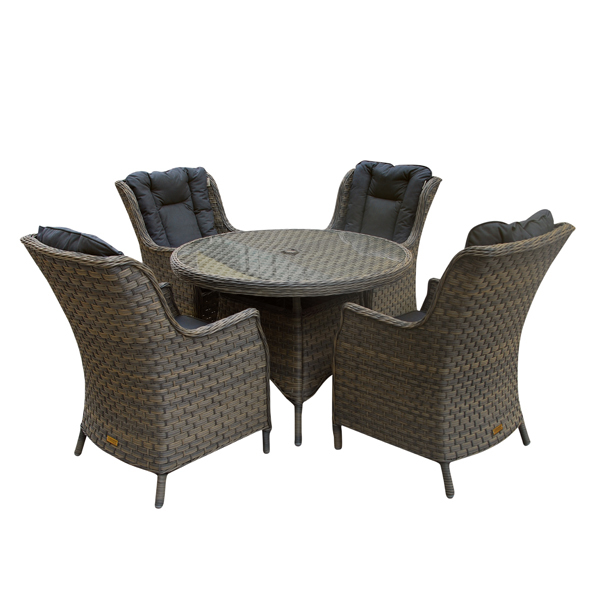 This set requires no maintenance, can be left out all year due to aluminium frames (no rusting) and is UV protected (no fading).